Top 10 Companies Hiring This Week (Feb 14 to Feb 20, 2011), Apply Now ..
We know that your job search can get quite frustrating these days with more people trying to find a job and fewer employment opportunities available. To ease the burden, we’ve tracked down 10 top companies with the most job openings this week from sales jobs to finance jobs, full-time jobs to part-time jobs. We hope you find a job that’s perfect for you. Good luck job hunting! 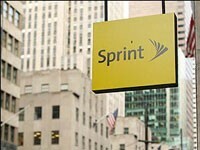 Headquartered in Overland Park, Kansas, Sprint Nextel is one of the largest providers of cell service in the U.S. The company recently received some rave reviews in regards to their customer service. Sprint is currently pursuing a multi-brand strategy, providing cell and data services under their Boost Mobile and Virgin mobile brands, in addition to their Sprint-branded operations. 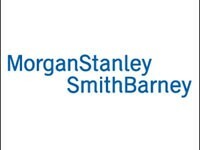 With more than 60,000 employees and nearly $750 billion in assets under management, Morgan Stanley is a worldwide leader in the financial services industry. In addition to the investment management services they provide for both their individual as well as corporate clients, the company is also actively involved in the fields of investment banking, commodities trading, and commercial banking. 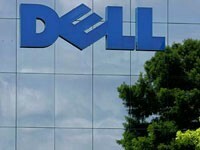 As one of the leading PC and laptop producers worldwide, Dell is a household name virtually anywhere you go. This wasn’t always the case however; the company was originally founded as PC’s Limited in 1984, when founder Michael Dell began selling computers out of his dorm room at UT, Austin. The company has grown through innovative marketing strategies including direct mail catalogs, online sales, and most recently, mall kiosks. 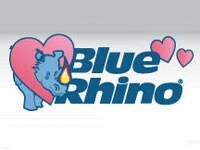 On a 1994 safari trip to South Africa, Blue Rhino founder, Billy Prim, found himself admiring the sturdy, rugged rhino and quickly decided to name his company after the animal. The propane gas retailer grew through the use of their seemingly omnipresent Tank Exchange locations. In 2004, the company was acquired by Ferrellgas, the nation’s second largest propane retailer. 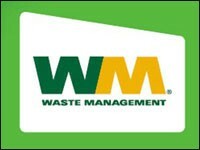 As their name implies, the company provides a host of waste management services including both garbage collection and recycling. Additionally, the company operates waist-to-energy facilities which allow them to convert a portion of the garbage they collect into the fuel, . WM has recently teamed-up with chemical company Genomatica to improve their process for creating Syngas. A leader in the field of text book publishing, over the last few years HMH has branched out to produce a suite of software packages, for both classroom and in-home learning. HMH recently launched their “Parent Academy” in North Carolina as a pilot program for parents who would like to be more involved in the education of their children. 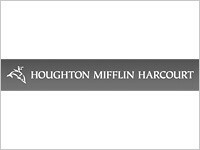 Originally founded as Nautilus Insurance Company in 1849, the company now manages over $280 billon in assets and is currently ranked 82 on the Fortune 100. 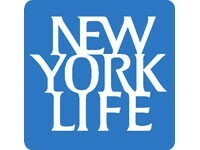 New York Life is the largest mutual life insurance company in the U.S., and also has offices in Argentina, China, Hong Kong, India, Mexico, South Korea, Taiwan, and Thailand. 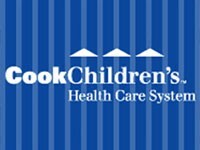 Originally founded in 1918 as the Fort Worth Free Baby Hospital, the organization now employs more than 4,000 employees. Currently, the primary and referral markets covered by their health care facilities now cover nearly half of the state of Texas. With growing populations in their core-markets, this nonprofit is currently in the process of rapid expansion. 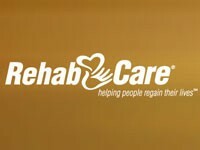 oad spectrum of facilities including at nursing homes, assisted living centers, hospitals, rehab facilities, as well as providing in-home rehabilitation services. 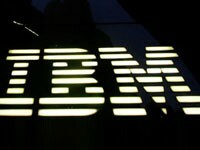 Affectionately known as “Big Blue” by some, the computer hardware and software giant has been in business since 1911. Historically a leader in the field of technology research, the company holds more patents than any other U.S.-based company. In addition to its server and software products, the company produces chipsets used in most modern video game systems, including the Xbox, Wii, and Playstation 3. If you are serious about your professional career and want to pass your IT Certification exam in first attempt and don’t want to waste your precious time and money then visit http://www.ComputerTipsnTricks.com/ITcert.htm for Free Practice Exams, Free Study Material / Books etc. Ellen Helps Sheri Get the Job!